Skechers Bright Horizon 128 women's trainer. 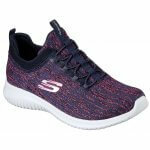 It features a soft knit mesh upper that with a bungee lace fastening that allows for adjustability and a secure fit when walking. 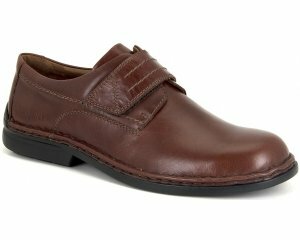 The Air Cooled Memory Foam insole provides cushioning underfoot. 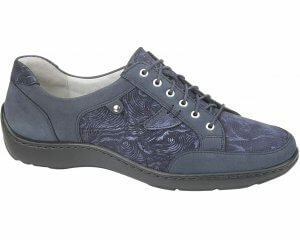 Lightweight and flexible, available in navy from a size 36-41.